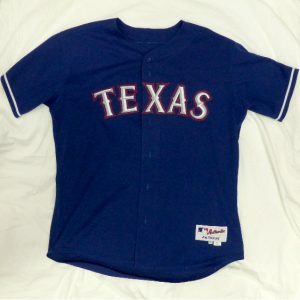 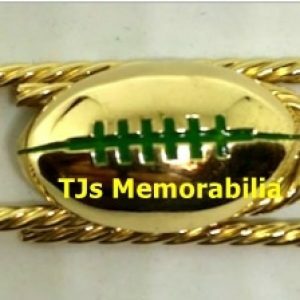 We carry plenty of memorabilia other than championship rings! 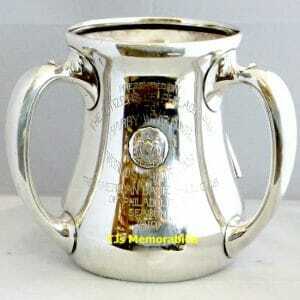 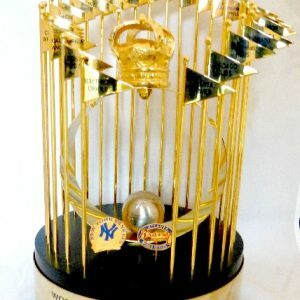 Our miscellaneous memorabilia gives you the opportunity to own trophies and awards from across the sporting world. 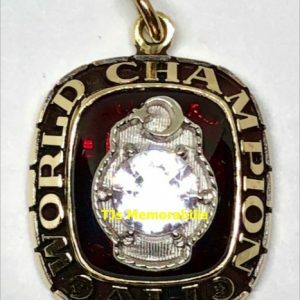 Kick off your collection of memorabilia with sports pendants that celebrate championships and other memorable moments from your favorite teams. 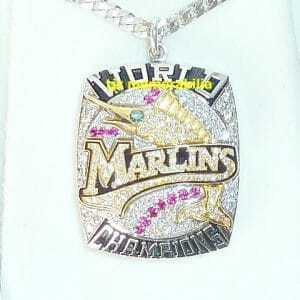 Sports pendants often share the same designs as championship rings and make excellent gifts for anyone who wants to share in the glory of a winning team. 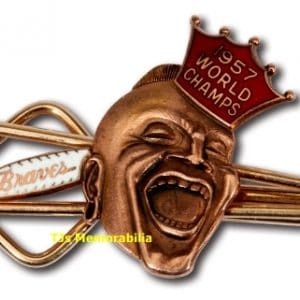 For those who prefer something a little bolder, championship belt buckles are just the way to show off your sporting allegiances. 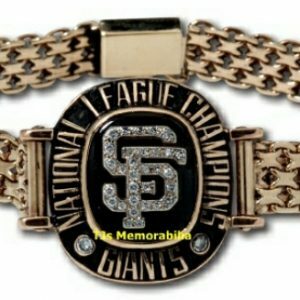 Especially popular with NASCAR fans, championship belt buckles often feature a presentation box and help you feel like a member of your favorite driver’s team. 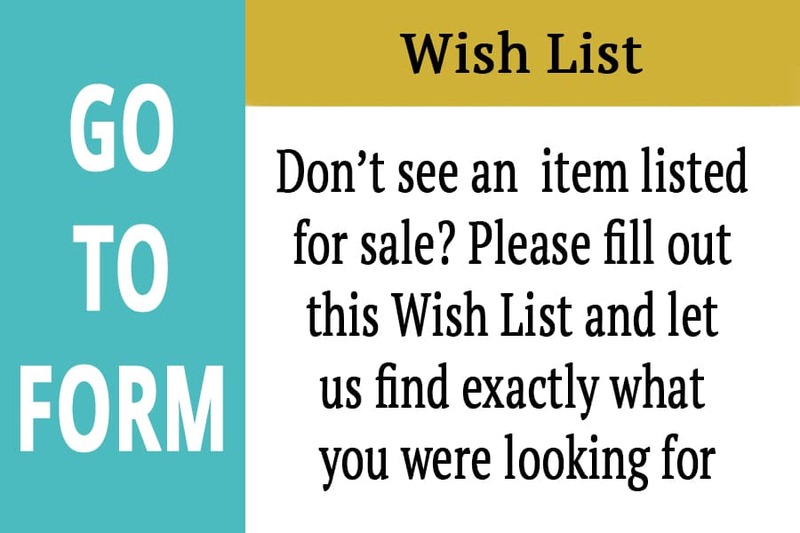 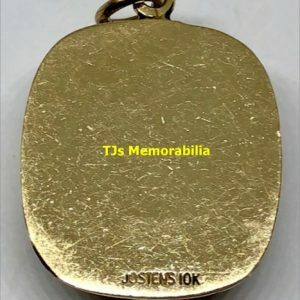 How about a memento you can actually use? 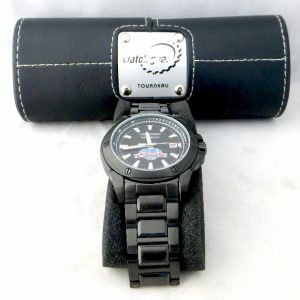 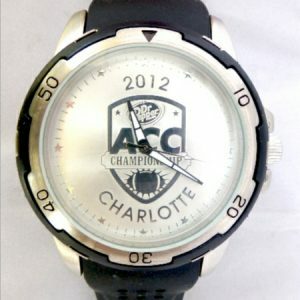 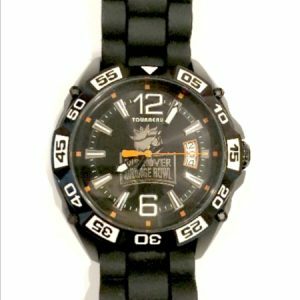 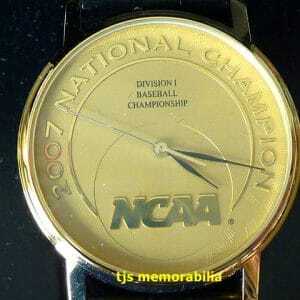 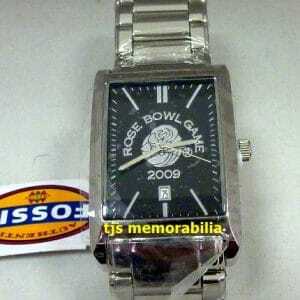 Championship watches are more affordable than rings or pendants, and are popular gifts for any occasion. 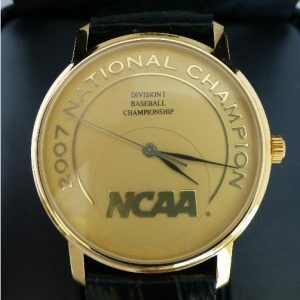 Whatever championships or trophies you’d like to celebrate – even music awards! 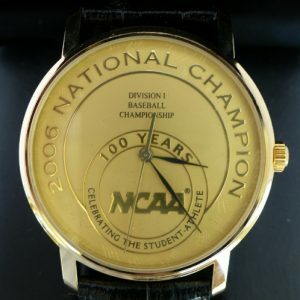 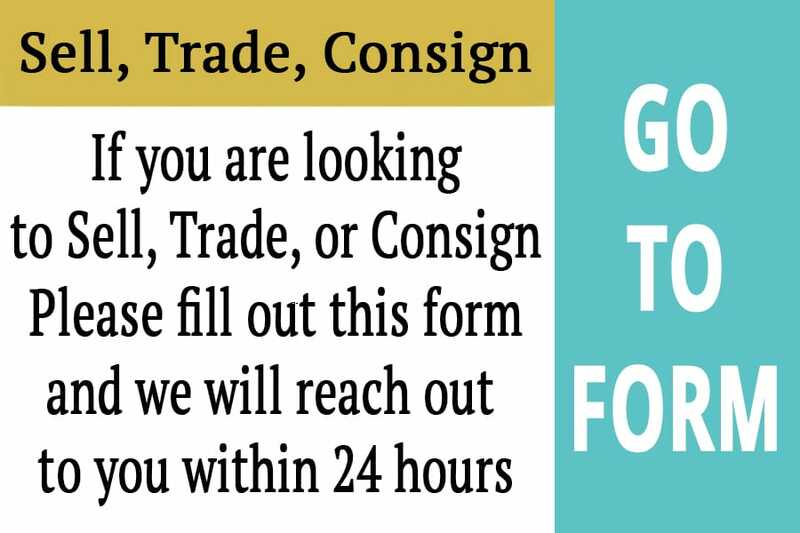 – we’ve got you covered with buckles, pendants, championship watches, and more. 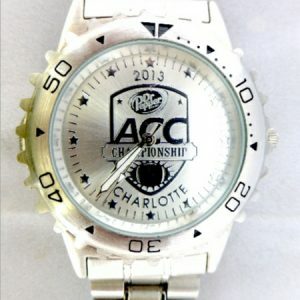 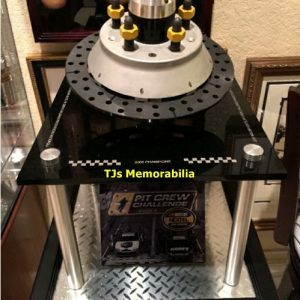 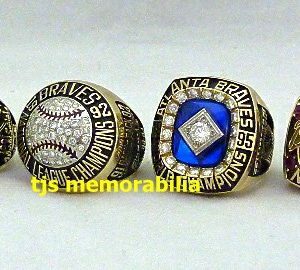 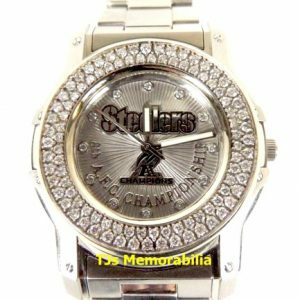 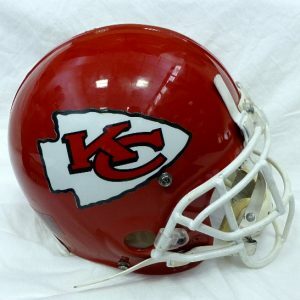 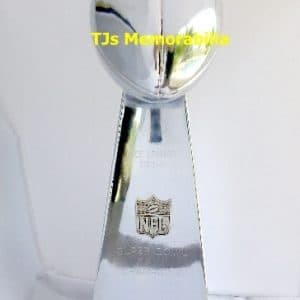 Find the perfect championship memorabilia for you or your loved ones today at BuyAndSellChampionshipRings.com.